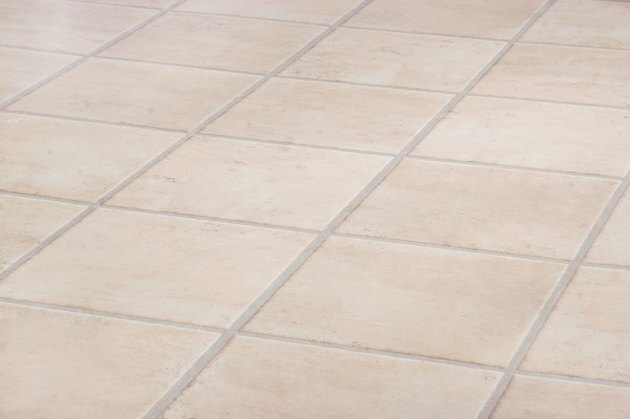 Porcelain and travertine are common options for tile in American homes, both on the floor and on countertops. When homeowners decide to build or redesign their kitchens, entryways or bathrooms, they must decide whether to use the man-made porcelain option or the natural travertine stonework. Porcelain tile tends to be more durable, but both have an excellent lifespan, and travertine has a reputation for higher quality. 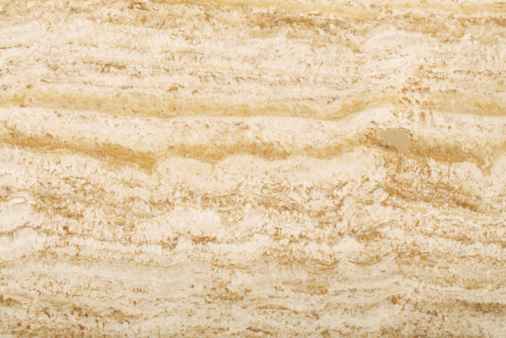 Travertine tile is a high quality stone, but is more porous than porcelain. Porcelain tile is ceramic tile that is made from clay dust compressed with a water solution into tile molds, creating a material that is denser and tougher than common ceramic tile. Like ceramics, porcelain can be glazed many different colors and is naturally heat resistant and sealed. Travertine is a popular type of limestone that is carefully quarried and cut into tile shapes, similar to granite and marble, but usually not as expensive. These tiles are usually much larger than porcelain tiles, and are rarely found in sizes less than one square foot. Travertine will usually have a higher cost range than porcelain, because of its higher quality and the difficulty in mining and transporting it. 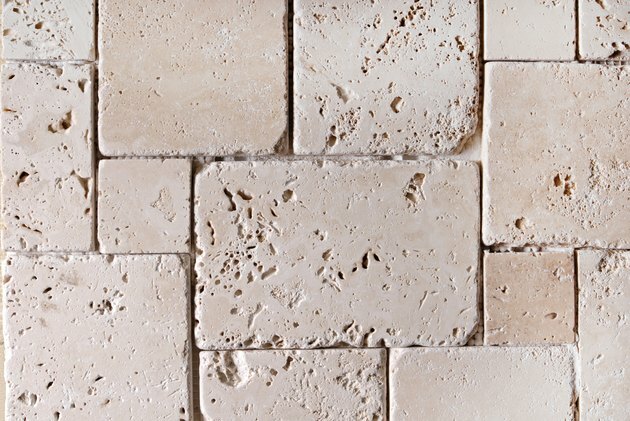 Prices for travertine start around $4 to $5 per square foot and go up to $10 to $20. Porcelain tends to stay between $6 and $10 per square foot, although custom glazed versions cost much more. 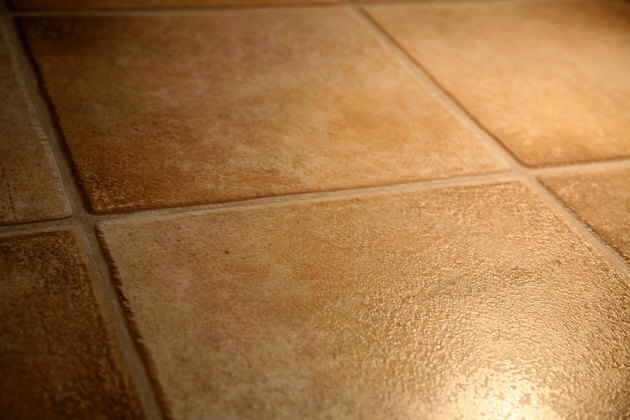 Travertine also requires a more costly adhesive to bind it to the floor, which raises the cost. Porcelain is naturally water resistant, and with a glaze it is unlikely any water will damage a porcelain surface. Travertine, on the other hand, is a natural limestone and is absorbent. 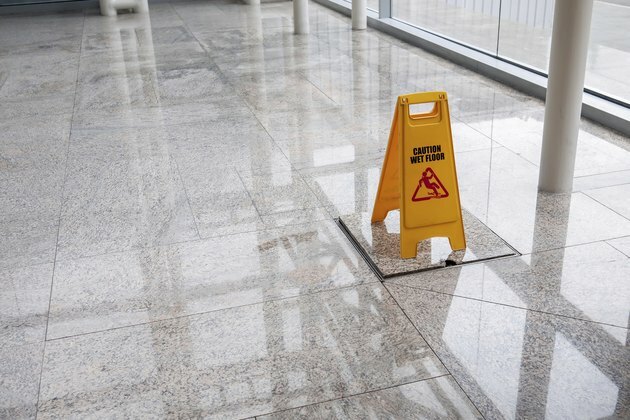 This means that stains (especially acid-based stains) can quickly sink into travertine and permanently damage it, while porcelain tiles resist most stains. 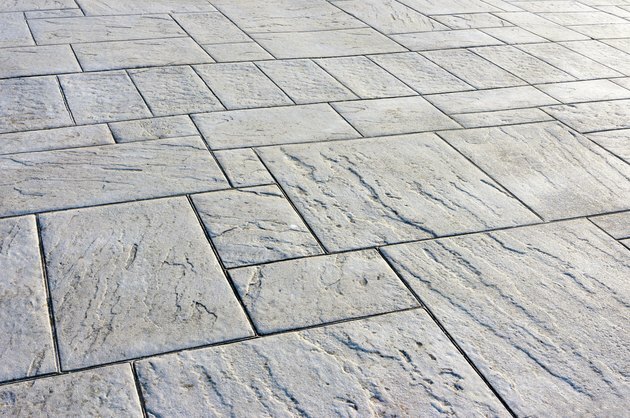 Travertine is carefully sealed to prevent lasting damage from spills. Porcelain tiles need little care throughout their lives. The grout used in the tile joints may need to be resealed or cleaned occasionally, but the porcelain itself is durable. 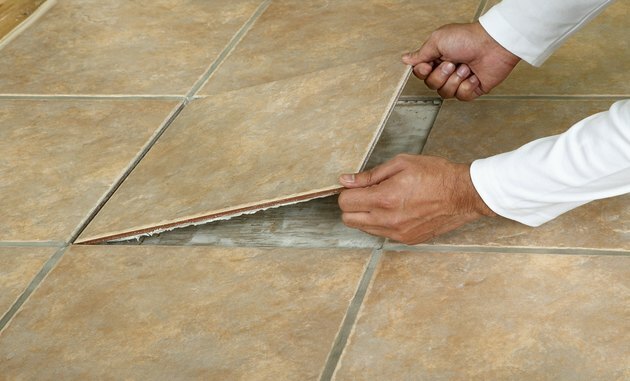 Travertine tiles also tend to last the lifetime of the house, but they require occasional resealing, as their seals wear down and it becomes easier to stain the tiles. Porcelain tiles can be glazed with a wide variety of colors and textures to give them many different appearances. These tiles can also be arranged in different mosaics. Travertine tiles, on the other hand, range from off-white to brown, but do not allow for any other color options. 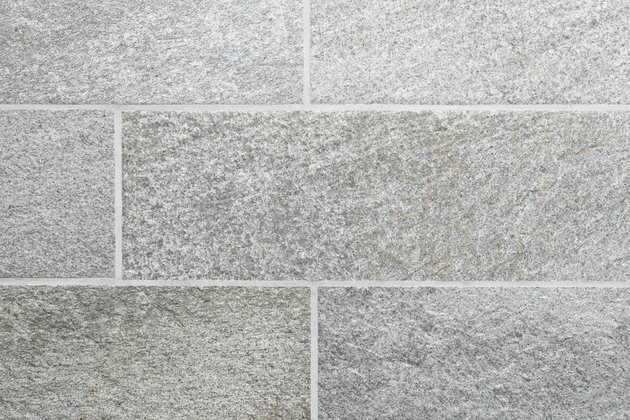 What Is the Difference Between Travertine and Limestone Tiles?